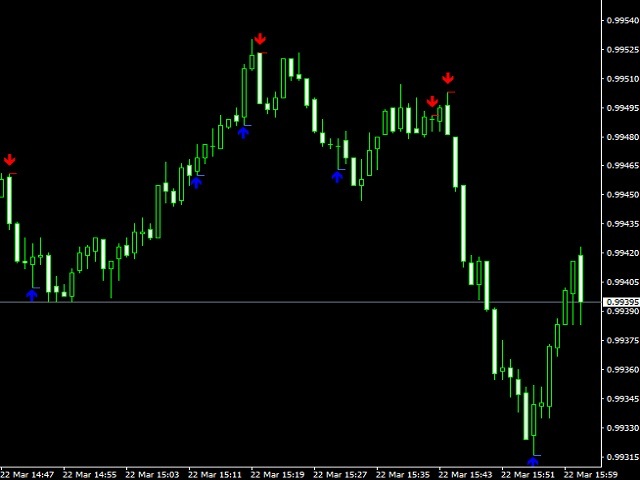 Venom indicator is a new kind of scalping indicator. When a blue red arrow appears under the candle, an UP option is purchased. The indicator does not work in the tester, as the tester cannot imitate real transactions in real time.